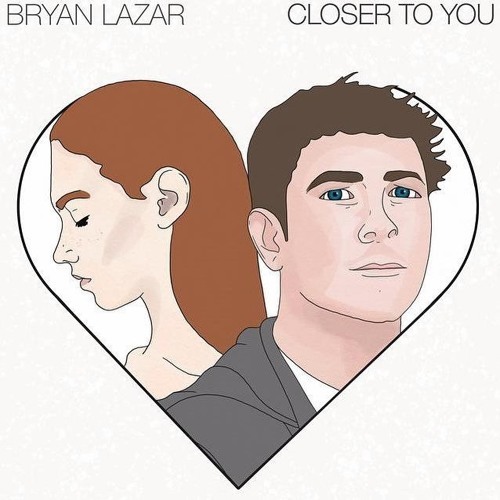 Los Angeles-based singer and songwriter Bryan Lazar has just unveiled his brand new single Closer to You, out now on AWAL. I am loving his raspy vocals which give the song a smooth and sensual touch. The groovy guitar riffs are quite memorable and there's a feel-good atmosphere that keeps me playing this song over and over again. Closer to You is a beautiful piece of pop music with killer guitar works, gorgeous vocals and groovy melodies. Check it out below!